Modern technology in anatomy, pathology and neuroscience. 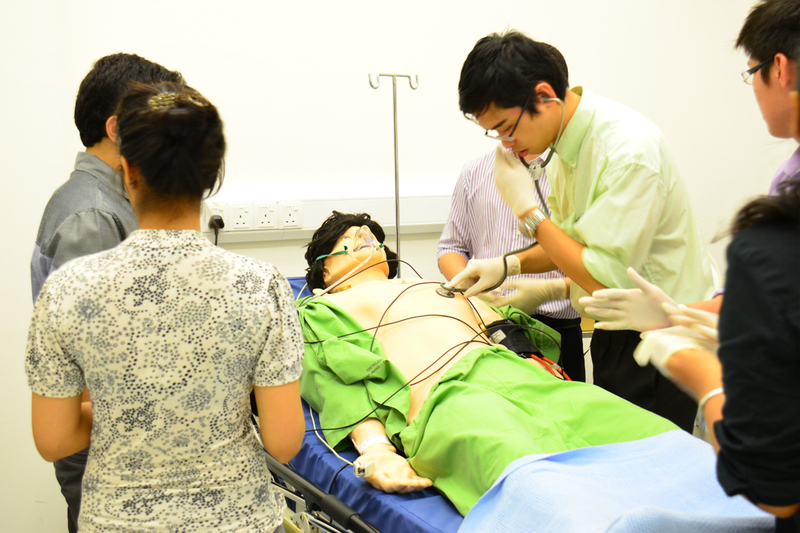 Amazing simulation labs and learning resources. 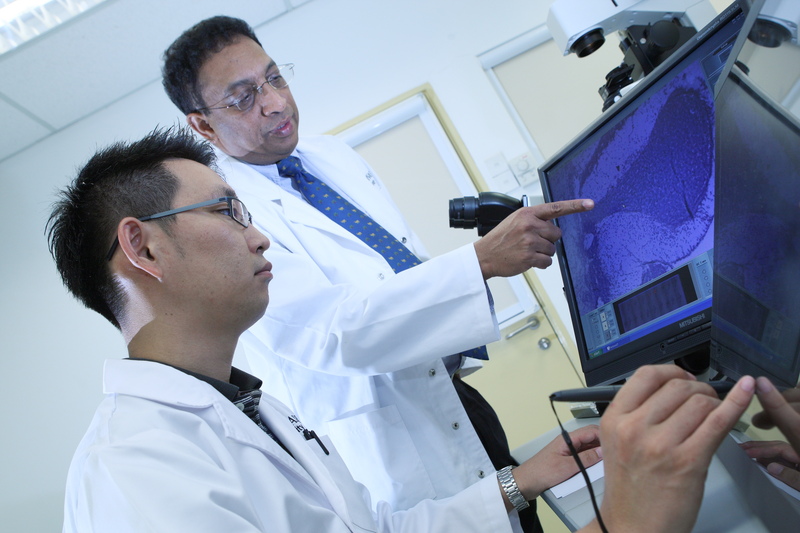 Our facilities support our students and researchers to break new ground. Join today's digital learning generation. Our MAPEL Lab offers the best in learning resources and technology, while fostering collaboration and practical skills. 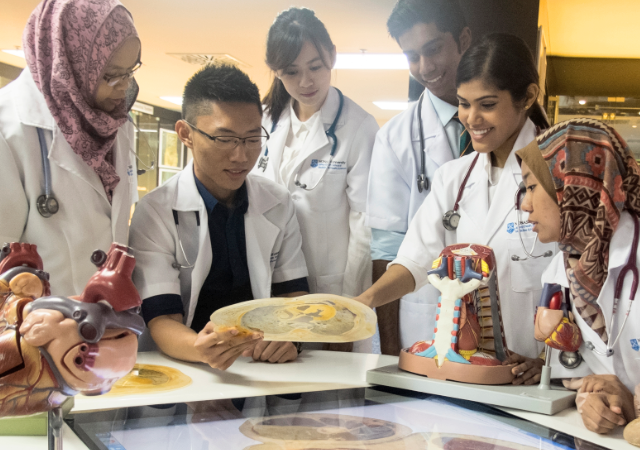 Benefit from elite facilities at CSJB, including clinical skills and pathology labs, a baby delivery skills room, and 12 problem-based learning spaces. Our internationally recognised BRIMS platform offers a range of great facilities, including bioimaging and neurogenomics labs, and a drug discovery platform.